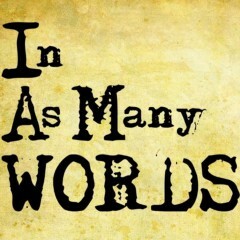 Self Publishing brand of @colinwardwriter, author of fiction, poetry, theatre and professional content. Learning about the qualities in your own writing style. It has now been an entire year that I have had my debut novel To Die For on sale. I have learnt so much over the year about writing, designing, formatting and self-publishing a book. 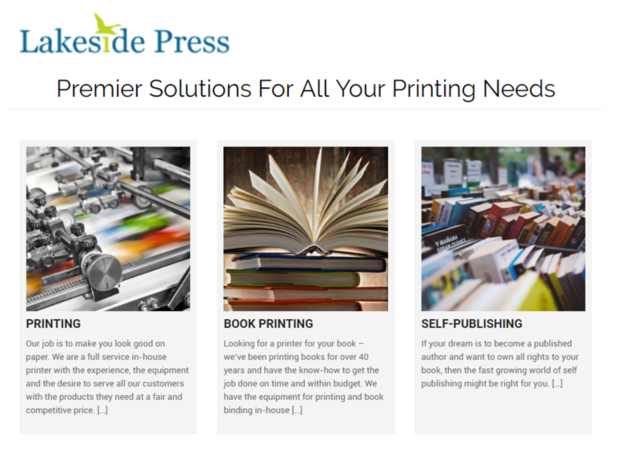 I’ve been chatting to Laura from Lakeside Press about their company and self-publishing authors.